Dead Moon was a United States rock band from 1987 to 2006, formed in Portland, Oregon. Fronted by singer/guitarist Fred Cole, the band also included singer/bassist Toody Cole, Fred's wife, and drummer Andrew Loomis. 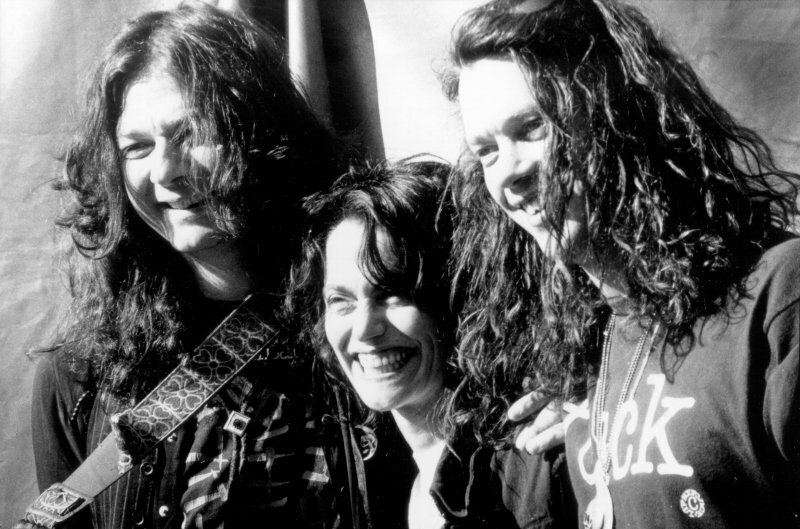 Veterans of Portland's independent rock scene, Dead Moon combined dark and lovelorn themes with punk and country music influences into a stripped-down sound.